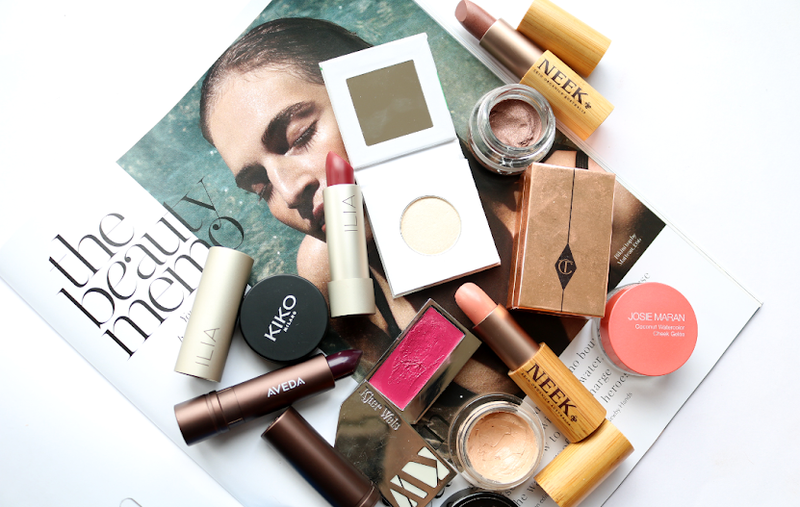 KIKI Health are one of those fab, all natural supplements and superfoods brands that you can happily pick up alongside your beauty shop the next time you're in Space NK. 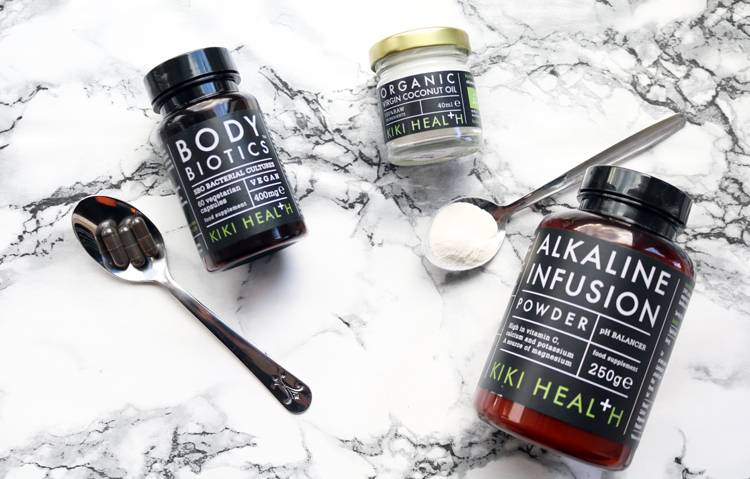 One of the many things that I immediately liked about KIKI Health when I first started looking into their products, was their big, bold, contemporary typography on their packaging. My eyesight is corrected by glasses most of the time as it is, but even before popping on the old specs, I hated small print writing on anything, especially on the front of a bottle or packet. Call me impatient, but when I'm shopping, I like to clearly see what I'm buying, and so I love KH's fuss-free labels. 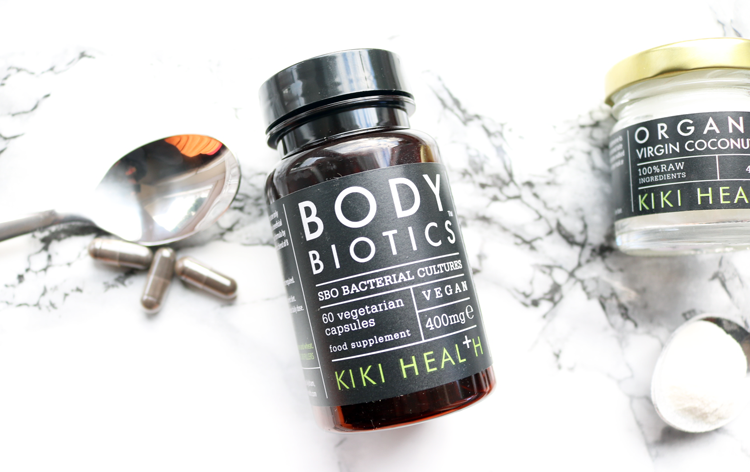 For those of you who are new to KIKI Health, they specialise in whole food nutrition and have a large range of supplements and superfoods to help you feel your best. 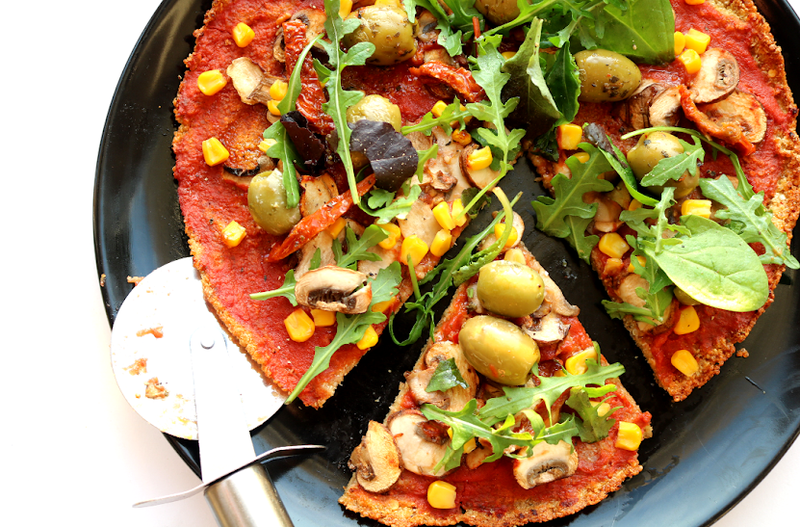 Their incredibly high standards are reflected in their decision to only use 100% raw, whole food ingredients, which are certified organic by the Soil Association, are gluten, dairy and wheat free making them suitable for vegans and vegetarians, and none of their products contain preservatives, synthetics, binders or fillers. 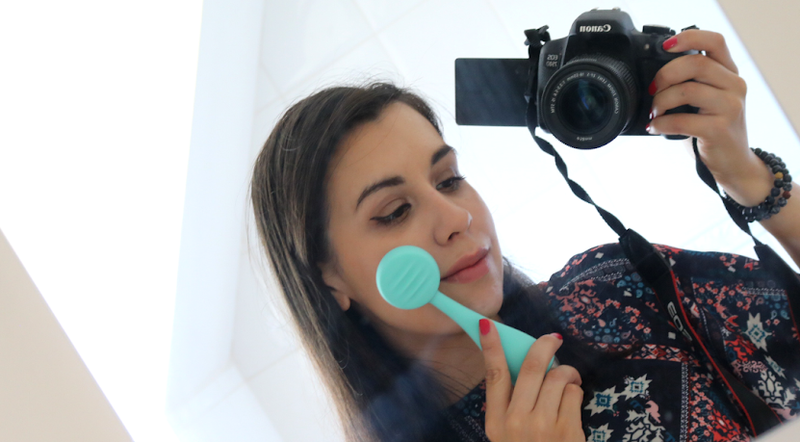 I've been trying out their Body Biotics supplements, the popular Alkaline Infusion powder, and their Organic Virgin Coconut Oil over the past month to give you a little taster of what they have to offer. Like many people, I suffer from IBS style symptoms when I'm feeling under the weather, or when I'm just not eating the right stuff because I'm feeling stressed, or I'm juggling too many things at once. Whilst I'm working on balancing out these other areas of my life, I've been intrigued by the use of prebiotic supplements for a healthy digestive system as there's been a lot of renewed media attention about the benefits of it recently. In a rather simplified nutshell, prebiotics are absolutely essential as they effectively 'feed' the more commonly known probiotics (you know, that good bacteria stuff in yoghurts etc) in your gut. Without any prebiotics, all the beneficial probiotics would just starve and die off, so it's important to feed them with prebiotics to keep everything balanced and happy. Body Biotics feature an interesting and innovative blend of SBOs (soil based organisms) which are 'alive and thriving' once ingested and help to re-populate the intestine with a balance of active bacterial cultures. 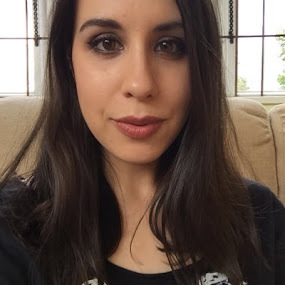 The vegan-friendly capsules are small and easy to swallow, and I've been increasing my intake of them from one a day in the first week, to two a day in the second week and three a day thereafter. You can increase this further if you feel you need it, but for me, I started to notice some benefits after week two. My stomach as a whole feels calmer and more settled, and I surprisingly feel like I have more energy. These are something that I'll definitely be looking into taking on a long term basis. For an all round beauty and health boost, Alkaline Infusion is a handy supplement to take. It comes in a huge bottle and works as a pH balancer to neutralise bodies that are too acidic (which are most of us who consume a mainstream, western diet or have a busy, stressful lifestyle). The formula is super rich in Vitamin C (a daily serving provides a whopping 157% of your recommended intake), and also contains Calcium (22% RI), Potassium (33% RI), and Magnesium (9%). Vitamin C is essential for a healthy metabolism and for maintaining good levels of collagen production, whilst Calcium looks after teeth and bones, so it's an ideal supplement to take if you feel your skin is lacking its glow and you're feeling tired and stressed. 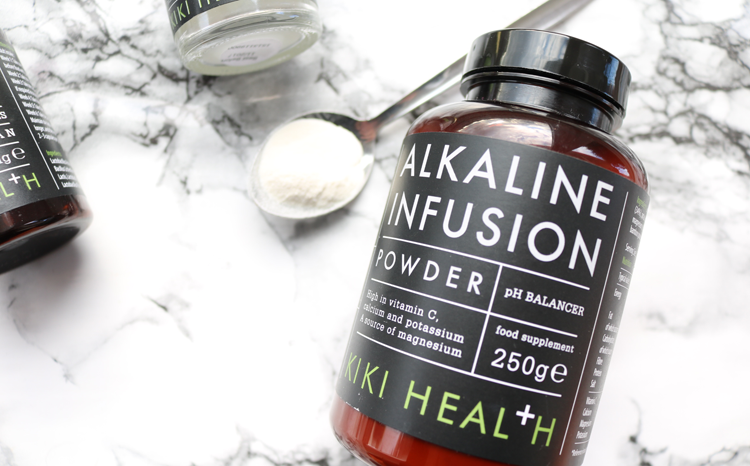 I've been taking two teaspoons of Alkaline Infusion Powder in a glass of water in the morning, and whilst I haven't seen any 'beauty' benefits just yet, I have again noticed an increase in my energy levels and have overall been feeling less tired than I usually am. The powder tastes pleasantly like sweet lemon, almost sherbert-like and similar to Baobab, so I'll be treating to another bottle shortly. I've sung countless praises of coconut oil many times on here, and I regularly use this multi-purpose wonder oil for all sorts of things such as removing makeup, moisturising dry skin, as a shaving oil, as an intensive overnight hair treatment, and for cooking with. 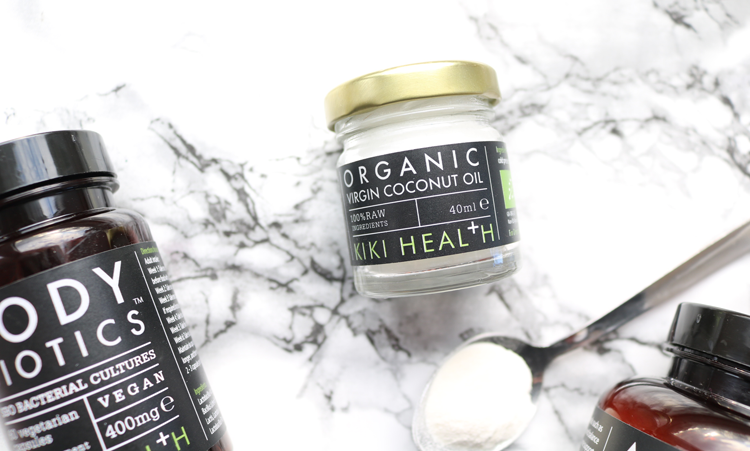 Perhaps the most on-trend way to use Coconut Oil is in the popular oil-pulling method associated with an alternative dental hygiene routine, and this mini jar from KIKI Health has been a great way to introduce friends and family to it. The best Coconut Oil to use for anything is the purest one you can find - a lot of brands add cheap fillers or artificial ingredients to bulk it out, but this one is made from just pure, raw, unrefined, certified organic, cold-pressed, virgin coconut oil. It has a more prominent coconut flavour than some others that I've tried which makes oil-pulling in the morning much nicer! Have you tried anything from KIKI Health? I ove the smell of coconut. I haven't tried anything from Kiki Health before but it's exactly the type of company I would go for when it comes to supplements. I definitely need something for my digestive system as I seem to bloat a lot so I will check their prebiotics out.